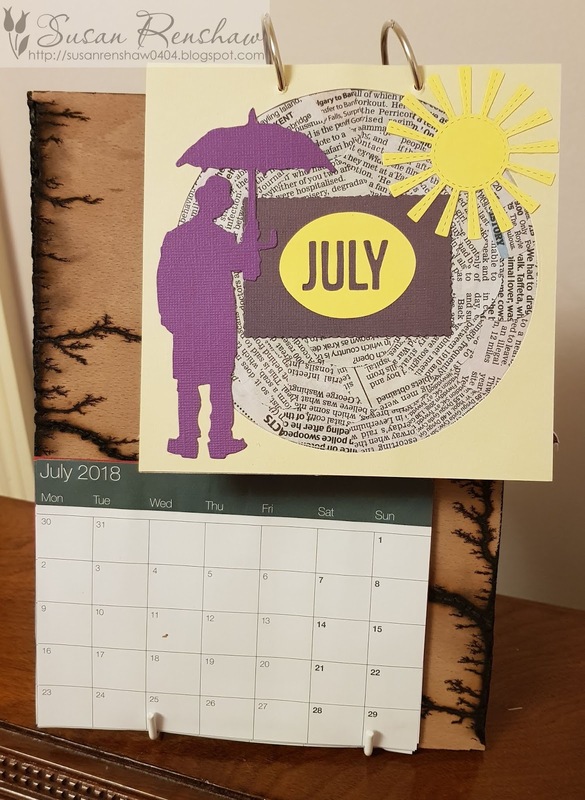 My daughter has been staying during her Summer holiday - so of course we had to do some crafting - a lot of it was 'messy'! 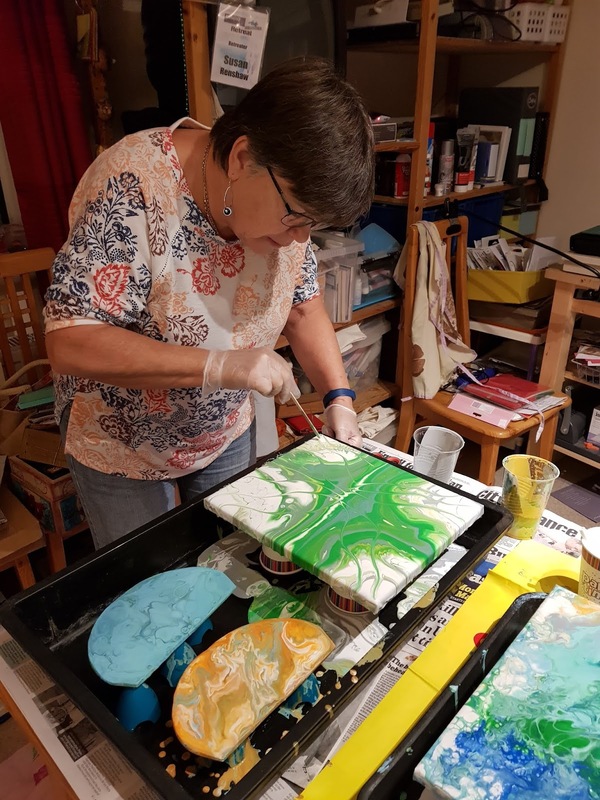 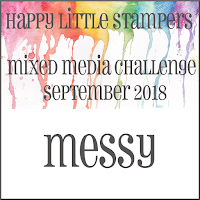 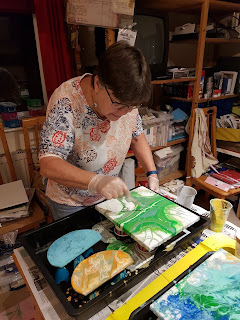 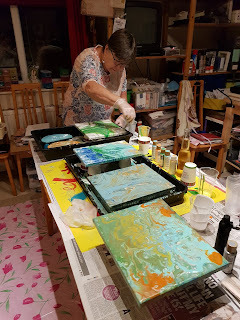 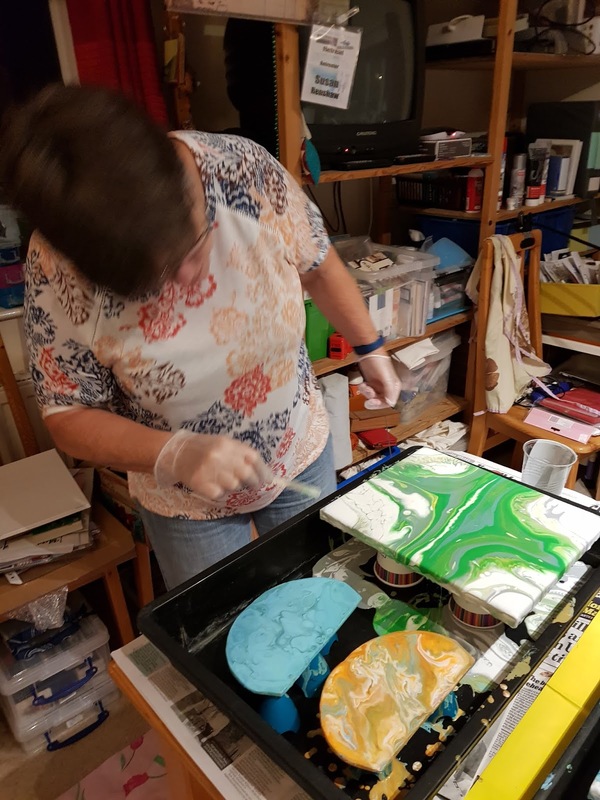 We did marbling, used alcohol inks and did some acrylic pouring - all excellent fun! I started with a dirty pour and then added puddles on puddles in the corners. 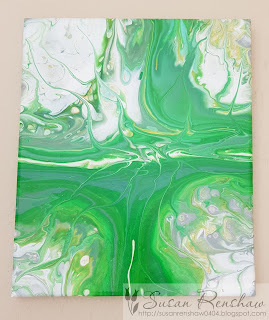 This one is quite different as I didn't try for cells. It turned out green as this seemed to overpower the other colours! 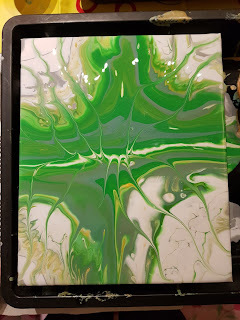 I liked the greys that I puddled in the corners.